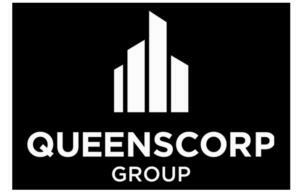 Founded in 1992, the Queenscorp Group of Companies specializes in building niche residential and commercial in-fill real estate developments across the south-west Greater Toronto Area. As a full service real estate development and construction firm, Queenscorp is involved in every stage of the development and construction process. From site acquisition, planning and design, and environmental remediation to construction, final closing, occupancy and homeowner support, Queenscorp's talented team brings years of experience to every facet of the development and construction process.